Our club promotes safe cycling it is a “green” healthy sustainable form of transport that just happens to be fun and enjoyable, whatever the weather. We are working closely with many local authorities to make cycling safer and more accessible routes for all cyclists. 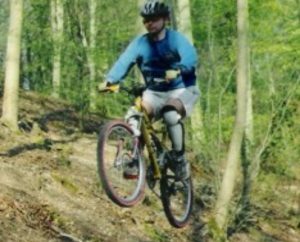 We are continually campaigning on behalf of our members to improve cycle routes in our area. Members can join our Google, Facebook and Twitter sites to communicate with other members for rides, bikes for sale, social events, etc. 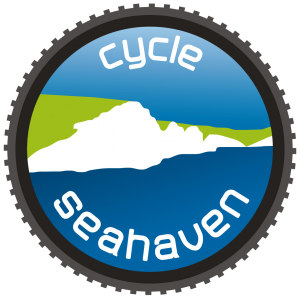 Dave Peachey from South Downs Physiotherapy in Seaford is offering a £20 discount on bike fitting for all Cycle Seahaven Members and a £10 discount on your first Physiotherapy appointment. Cyclon Bike Care offers 20% off products online until 31st December 2018. Proviz reflective clothing and backpacks are offering a 15% discount of products ordered online.